See PerformYard in action! 2 minute product overview. 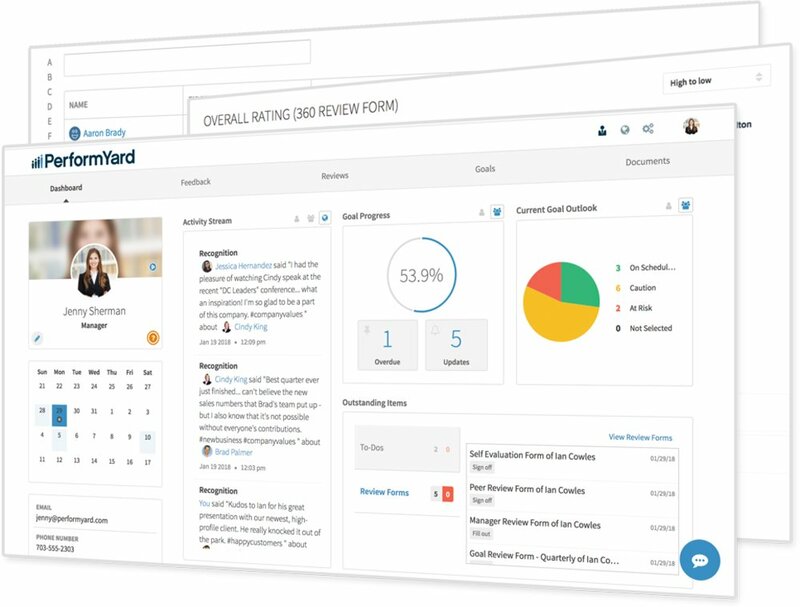 Marketing at PerformYard, the #1 solution for automating Employee Reviews. Performance management that is easy for everyone. PerformYard helps HR build their vision with endless and flexible features. 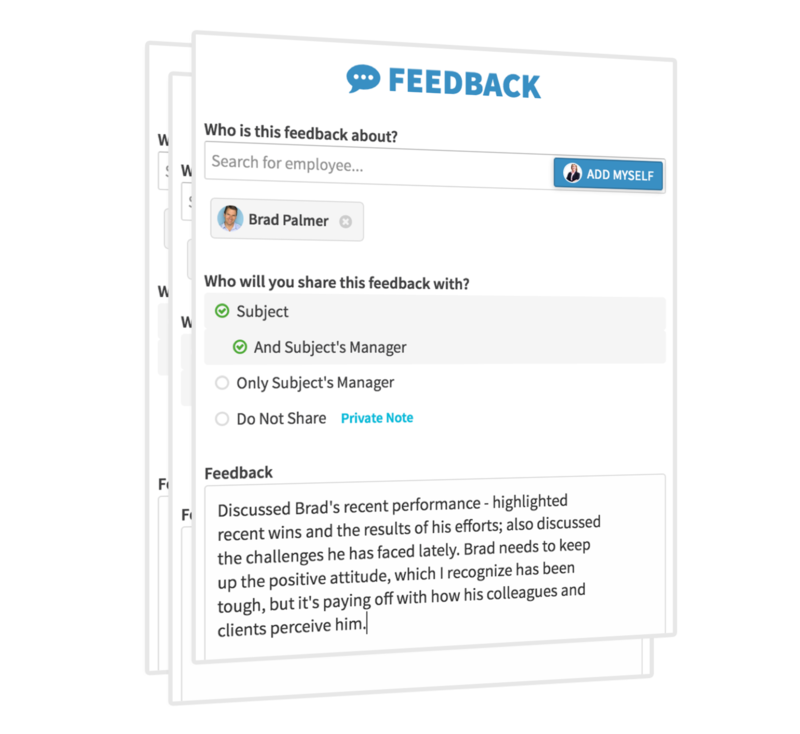 Managers can complete feedback quickly with no unnecessary admin work. Employees have a record of their achievements to see where they stand. 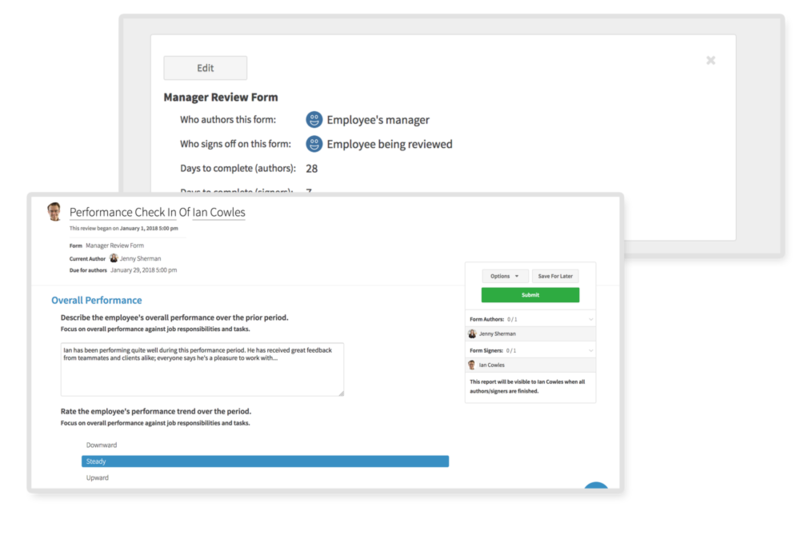 Automated review cycles: Distributing forms, sending reminders, collecting sign-offs, cleaning data, analyzing feedback, compiling reports, with PerformYard it all happens on auto-pilot. Feedback in one place: 90 day reviews, annual rankings, project-based 360, client feedback, weekly check-ins and everything else is easy to find and always available to managers and employees. Intuitive design: PerformYard is modern software, so everyone from the intern to the CFO can quickly find what they're looking for. 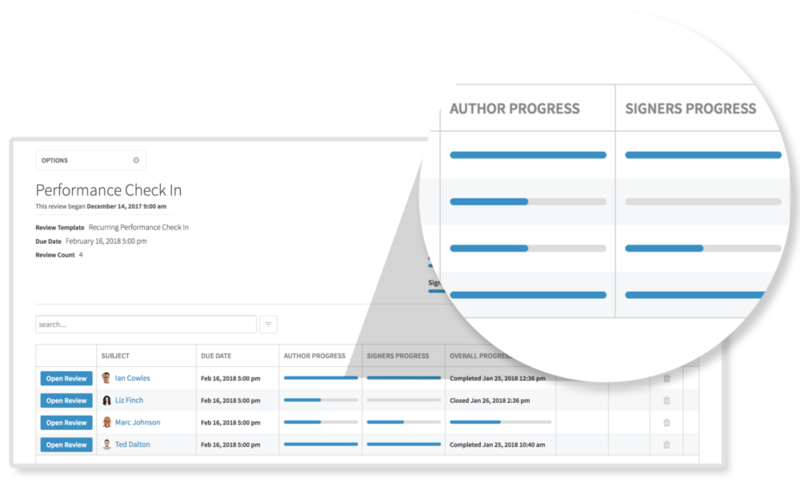 Easy reporting: Feedback data is stored in one place and reports can quickly be pulled up within the platform. 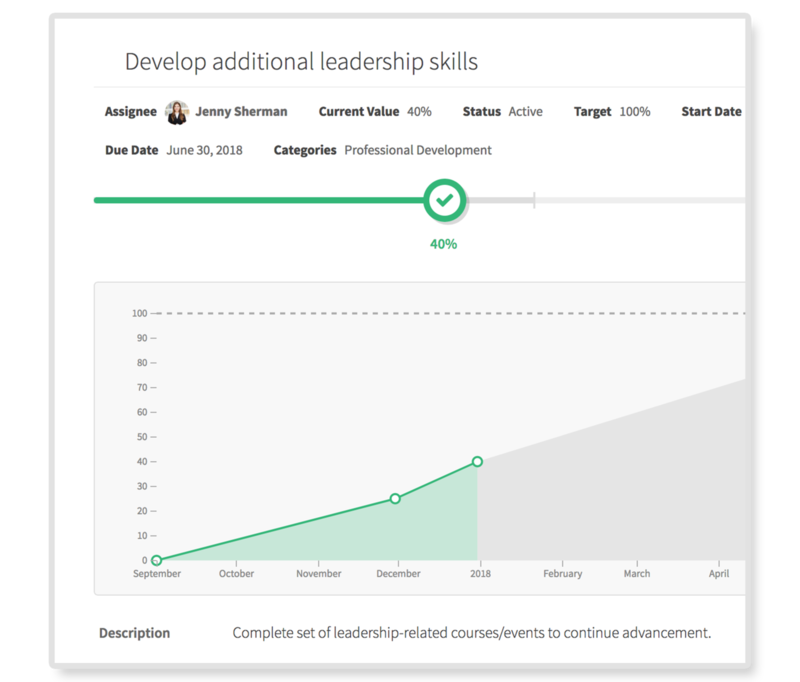 Compare individuals, teams, or visualize performance over time. Fast Implementation: Migrating your performance management process does not have to be a big project. Our implementation team can have you up and running on PerformYard in as little as two weeks. 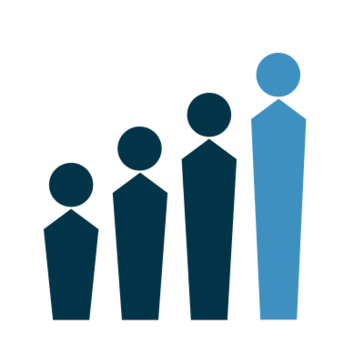 Human support: We provide the best support in the industry, always human, on-the-phone, free and unlimited. We know every organization is unique. So with PerformYard you can execute any vision for performance management. Then we make it incredibly easy for HR to manage cycles and for executives to complete reviews.